I know when the temperature is in the teens or 20’s that it seems far off that spring is right around the corner … but let’s believe it is. In fact it’s only 3 days away and even if the weather doesn’t display “spring” right now at least our Calendars do! 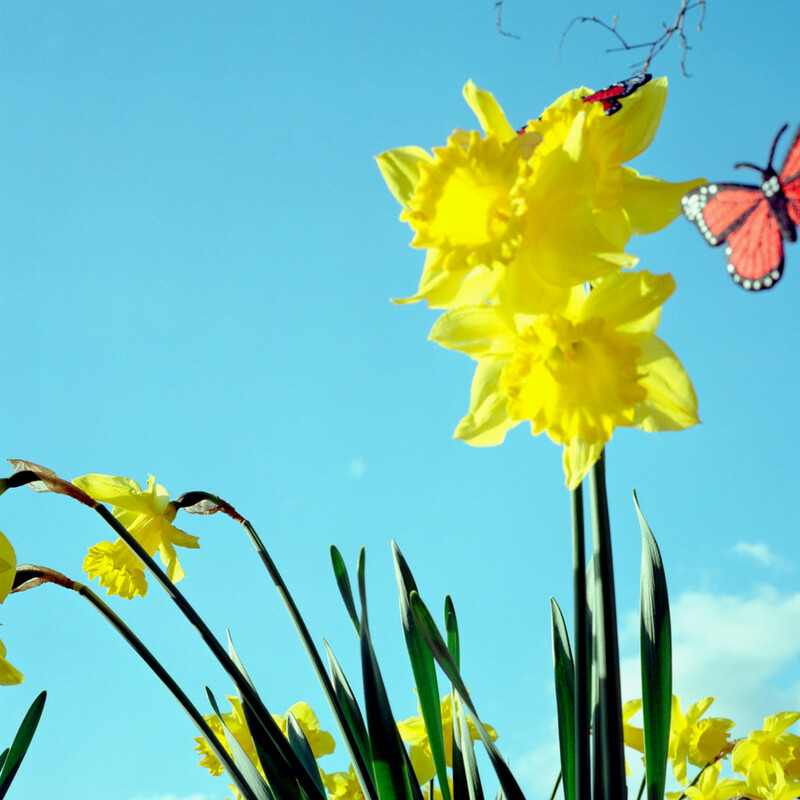 So what can you do inside and outside of your home to begin to prepare it for spring? Last week we talked about organizational ideas for your cleaning products. Well here are some tips for preparing your home for the spring. Make a list. Think about the things you would like to accomplish in your home this spring. What did you not complete last year? Put that first on the list with target dates so you can stay on track. Spring clean the house. Every year my children and I would spring clean the house by going room to room. We would dedicate one week to no home schooling and consider it a home economics week. We took a room a day and cleaned it from top to bottom. Boy the house felt great by the end of the week. EXTRA TIP: Remember in the bedrooms to flip over your mattresses. Closets: Great time to de-clutter. Want to be rid of items? Then choose to give away, donate, or toss! Cleaning supplies. How many levels to your house? Consider having cleaning products on each level so you don’t have to run up and down the stairs. Also, put them in a plastic caddy for convenience. Wash windows: Either hire a window washer to clean the windows or you can do it yourself. I have my windows washed twice a year (spring and fall). I LOVE clean and sparkling windows. EXTRA TIP: If you choose to wash them yourself consider using a squeegee. Wash the inside vertically and the outside in the opposite direction. If there are mistakes, you’ll be able to tell if they are on the outside or the inside. Carpets: Hire a carpet cleaner or rent a steam cleaner and do it yourself. Hiring a professional usually gives you better results as they have a more powerful machine. Door mats: This is a great time to either wash or replace. Sometimes they are so stained that washing can’t refresh them enough. Invest in new ones. It will brighten your room. Photos: Do the ABC’s of photo organizing. Which photos would A-go into an album; B-store in an archival box; C-toss in the can? Outdoor furniture: Clean or repair bicycles, lawn furniture, lawn-mower, or other lawn items. Tools: Be sure your tools are in good working order and ready to start gardening … when the time arrives. EXTRA TIP: Use nails and hooks to hold tools such as rakes, trowels and shovels. You can install a piece of lattice or peg board for easier hook hanging. EXTRA TIP: Attach a leather or canvas tool belt to the outside of a bucket. Use the tool pockets for gardening tools and the bucket to carry supplies such as kneeler pads or pots. Flower Pots: Do you need to toss some of your flowers pots? Are some of them cracked or growing moss? Think about replacing them. EXTRA TIP: Use extra flower pots as storage for pruners, gloves or fertilizer sticks. Have fun, include the whole family in this spring venture and get ready for summer!